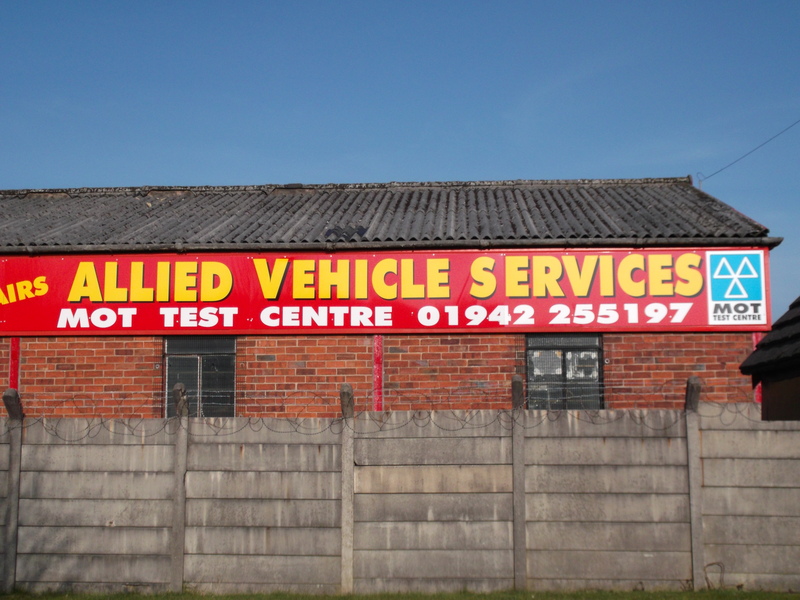 Based in Hindley and providing motoring services to the surrounding areas, at Allied Vehicle Services we pride ourselves on being an honest and reliable garage with great customer relations. We like to go that extra mile to keep our customers happy and satisfied with the work we do and we have built up a large and loyal customer base over the years because of this. 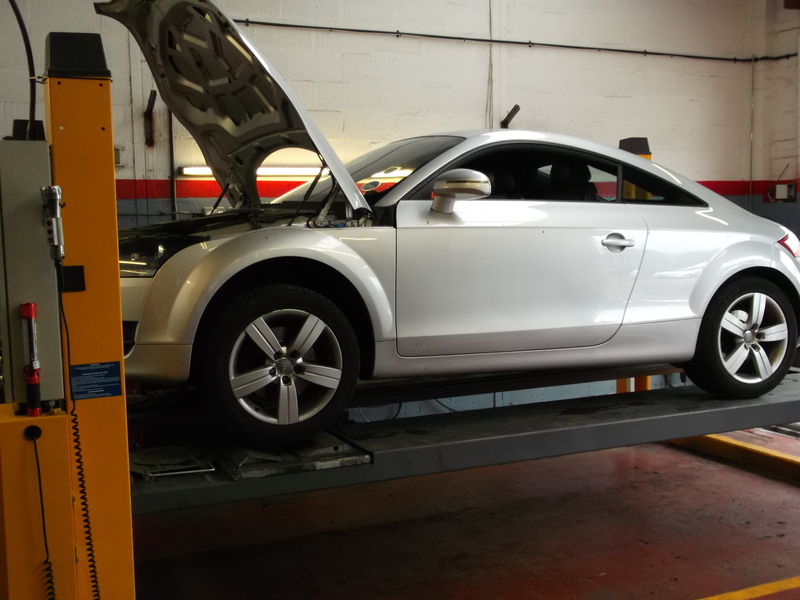 With a team of highly skilled, highly trained, and fully experienced mechanics and team members, Allied Vehicle Services carry out car services, MOTs and auto repairs to the very highest of standards, for all makes and models of car. From experience working with domestic and commercial vehicles Allied Vehicle Services have designed a service to give customers complete peace of mind whilst also offering the very best value for money. Allied Vehicle Services constantly reach high standards of customer service by providing you with solutions in order to make your visit that little more happier. Specialising in car servicing, auto repairs and MOTs visit Allied Vehicle Services, or contact us on 01942 255 197 for more information on what we can do for you.